Supported Memory Due to Intel® chipset limitation, DDR4 2400MHz memory frequency is only supported by 7th Generation Intel® processors. 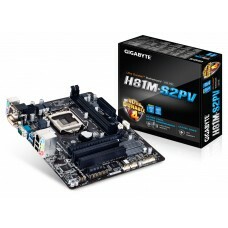 Higher memory modules will run at the maximum transfer rate of DDR4 2400MHz. 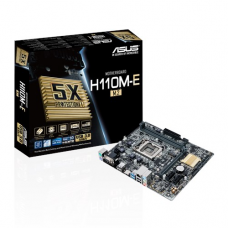 Asus H110M-CS 7th & 6th gen supreme motherboard compatible with Intel (Socket 1151) i3, i5 & i7 processor. 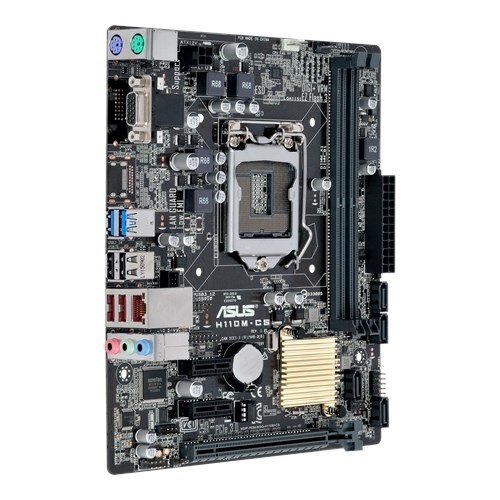 This ultrafast dual channel max DDR4 supported maximum 32GB memory and it has the capability of fast SATA supported storage and Advanced hardware safeguards for all-round protection. 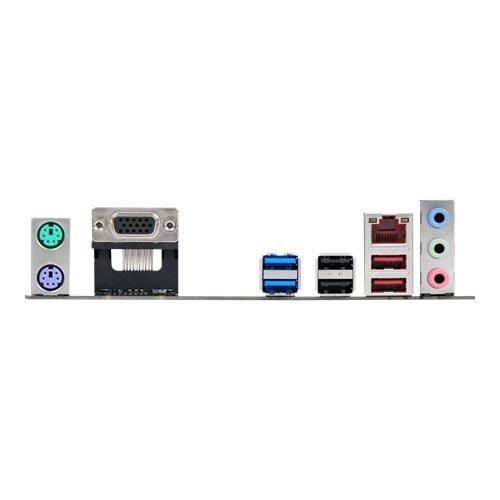 If we consider the graphics of this LED lighting board, it will support Intel HD graphics having the maximum resolution of 1920 x 1200 @ 60 Hz for VGA output. 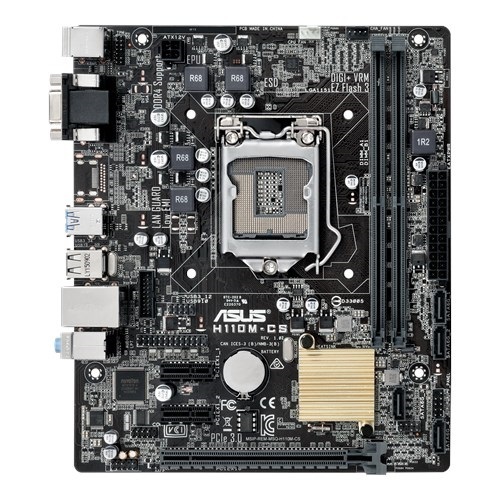 This Media-acclaimed UEFI BIOS with EZ Flash 3 board has Fan Xpert advanced fan controls for ultimate cooling and silent performance and Easy PC DIY with safe motherboard-mounting. 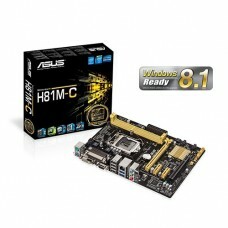 Purchase quality Asus budget mainboard for your desktop to have optimum performance. Shop online from Star Tech with the best deal and have the delivery all over Bangladesh.